Ahh, summer! You’ve got your ice cream cones, your music festivals, your warm nights, your frizzy, oily hair… Wait a second! It’s an unfortunate fact of summer; in any area with even a hint of humidity, your normally tame locks can turn into a limp, frizzy mess before noon. That doesn’t mean the fight against humidity is futile, however. Here are some great frizzy hair tips to keep your mane glowing no matter the dew point! Over-processing hair in humid weather will end in tears, we guarantee it. This is not the time of year to be fighting against any natural curls or waves in your hair; instead, embrace these fine features! Add a drop of anti-frizz serum, such as John Frieda’s Frizz-Ease Thermal Protection Hair Serum or Bumble and bumble’s Defrizz, to damp hair and allow it to dry naturally, or use a diffuser if you have to blow-dry. Remember the king of frizzy hair tips: Do not pick up your flat iron. Repeat: do NOT pick up your flat iron. Wait, won’t moisturizer lead to limp locks in the humidity? This one of our frizzy hair tips might surprise you because, actually, the opposite is true. Keeping your scalp and hair moisturized stops your hair follicles from releasing oil, which is the culprit in limp, greasy hair. 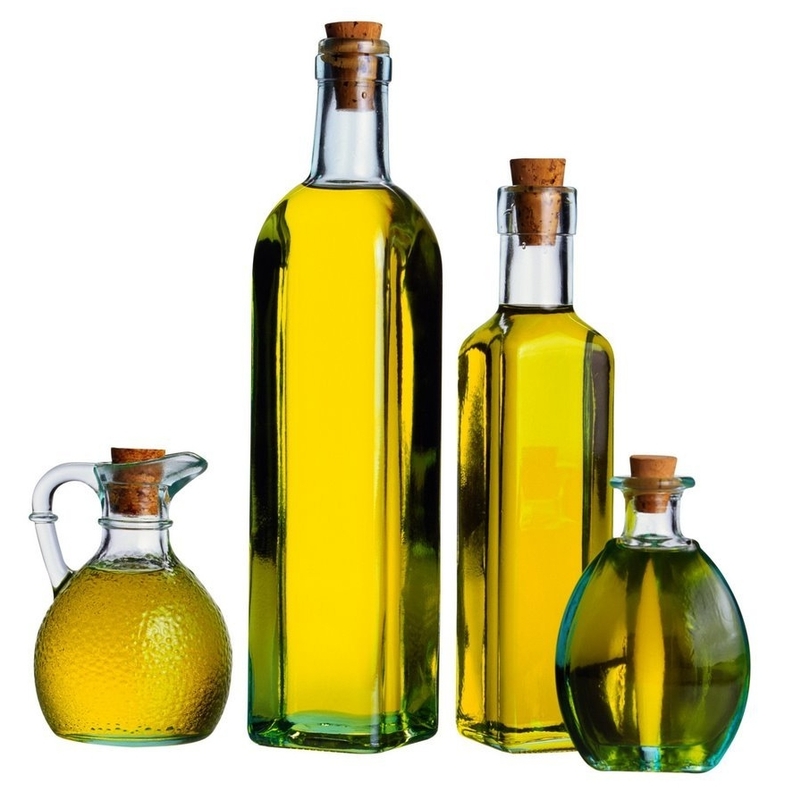 Deep condition at least once a week, or turn to our ancient hair care friend: olive oil! Coat strands in slightly warmed olive oil, let it sit for twenty minutes, then shampoo and condition normally to fight frizz and oil for weeks. If your frizz has mutated into a hydra before your very eyes, it’s time to cage that beast. Simple hairstyles like a ponytail, bun, or braid can help contain hair when humidity is high. If poufy-ness is the problem, opt for a long, slightly messy braid like a fishtail; working with the hair while braiding will help calm some of the frizz. If oil is your nemesis, opt for a sleek high bun or chignon, where your limp locks will actually look shiny and healthy. 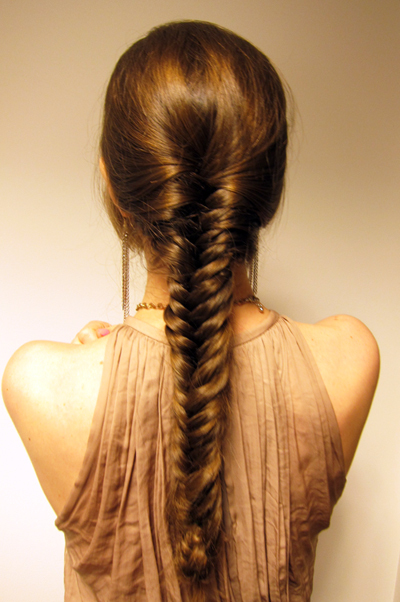 Visit our Braids Pinterest board for some examples of great hairdos for humid summer days. You cannot be sure of what the humid weather will do to your hair while it’s wet, so don’t find out! Make sure hair is completely dry before heading out, lest your damp style turns into a nightmare. If you absolutely don’t have time to blowdry, pull hair into a tight bun and let it air dry. Once it feels totally dry, let it loose and leave it alone; the bun will have created a nice loose wave while keeping frizz at bay. Follow these frizzy hair tips, and not heat, nor dampness, nor tropical balminess will have a chance of messing with your awesome hair!